We are now taking applications for this year’s Traineeship! Deadline for applications is 24th February 2019. The Thames Reach traineeship programme provides career pathways into the homeless sector. 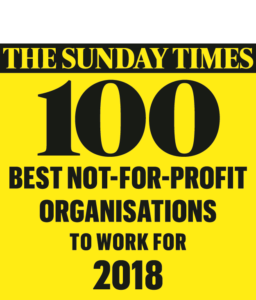 It offers people the opportunity to gain the skills and experience needed to work in for Thames Reach and within the broader homelessness sector. The traineeship programme actively encourage those with a previous history of homelessness, and people with little or no experience of the homeless sector, to apply. To succeed, you will need passion, commitment, empathy towards homeless people and good administration skills. What should a person bring to the trainee post? – A genuine commitment to making a difference to the lives of others. – A willingness to learn and develop new skills and experiences. – Enthusiasm to work with homeless and formerly homeless people. What can an trainee expect? The programmes offer 12-month training and work-experience placement. The placement will be tailored to provide the best possible opportunities for trainees to gain the knowledge and skills needed to be an effective and professional assistant support worker. – Comprehensive induction into the organisation, programme, and the specific job. This will include topics such as: professional boundaries, health and safety, social norms of the workplace, managing relapses. – Posts will normally involve two six-month placements. Placements will be based in the following Thames Reach services: hostels, floating support services, and supported housing projects. A number of posts will have both placements within hostel services. – The programmes will offer the opportunity to gain an understanding of how we work with people in different settings (e.g. hostels, day centres, in their own homes) and with different support needs (e.g. alcohol or substance misuse, mental health problems). – A placement supervisor within the project who will offer support, direction, feedback, and evaluation of your work based on a set of core competencies and professional appraisals. What does Thames Reach expect from trainees? – Demonstrate a keen interest in supporting homeless and formerly homeless people to develop life skills and live independently. 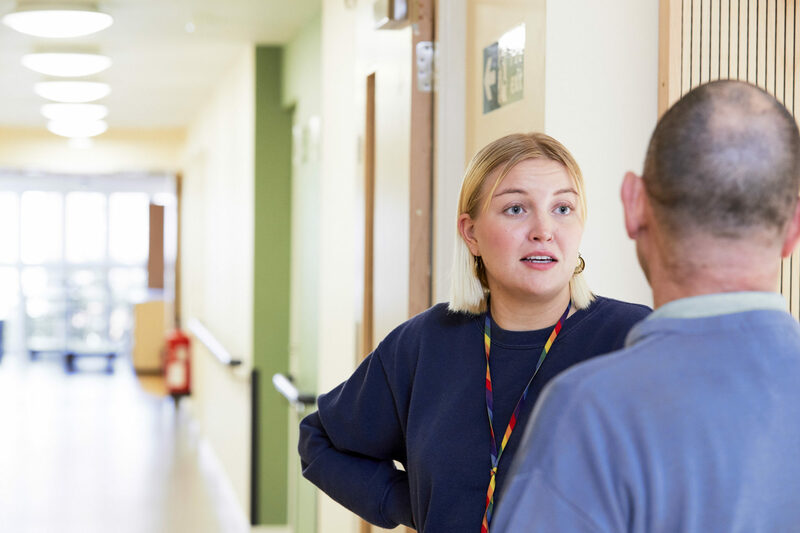 – With training and support, demonstrate the ability to undertake and deliver services directly to homeless and formerly homeless people, including taking on key work and working towards full caseload responsibilities. – Identify skills and knowledge to learn during the placement. – Have an insight into your own behaviour and be able to accept constructive feedback. – Participate in the full range of training opportunities provided. – Show commitment to Thames Reach’s values and high level of professionalism. – Be committed to working in a team and becoming a valued member of the organisation. – To be motivated, proactive, and to use initiative. – To be flexible and able to adapt to change to meet the needs of the service. – To able to commit to a 12-month full time traineeship and to fulfil the criteria set out in the Role Profile. Trainees will be offered a short-term contract for 12 months. This is also subject to successful probation reviews at three and six months into the role. When the programme finishes: what’s next? As the programme nears its end, if the trainee decides to pursue a career in this sector, they will be offered some assistance in applying for jobs and interview preparation. In addition, trainees will be entitled to apply for Thames Reach vacancies that are advertised to other Thames Reach employees. There is, however, no guarantee of a paid job after the completion of the traineeship programme.